To be a Light to the Nations. The Mandate of the Jewish people. (Isaiah 49:6) This is no small task and to obey takes many shapes and forms. As many Jewish people as there are, there are as many ways this Light can be shown. 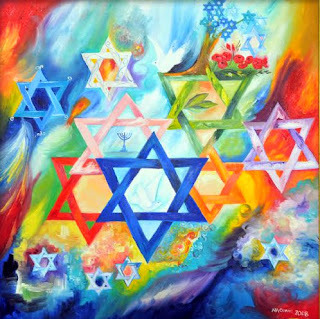 Each persons' own particular personality and gifting shapes their interpretation and performance of this Mitzvah. The 2 Spies received the following video from a young Jewish woman (aged 20). Her heart was touched deeply by the devastation of Japan in March's tsunami. 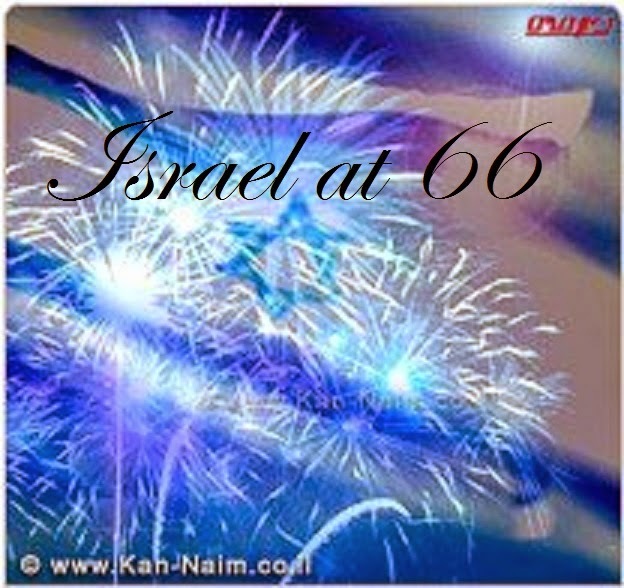 As you may know, Israel was one of the first countries to respond and send aid and medical teams. We were all glued to the news and watched Japan's drama unfold for a few days or weeks. But what about now? Does anyone know what is happening in Japan as they seek to recover? This is what touched our hearts about this young lady's video. She has not forgotten Japan and their suffering all these months later. She is still concerned and is still praying for the country~ and urges us to join her. In her measure, she is fulfilling the miztvah~ she is a Light to the Nation of Japan. Her faithfulness is an inspiration and a challenge to us all.